Following a proposal by the European Commission in 2017 to unify the EU's approach to FDI and introduce a co-operation framework for member states in the screening of FDI, the member states governments and the European Parliament have recently agreed on a bill to FDI screening on a European level which is expected to be finally approved in the first quarter of 2019. The recent EU FDI initiative tries to strike a balance between European protectionism and keeping an open investment regime: The goal is to protect essential European interests and security and to control non-EU investments related to (i) critical infrastructure such as energy, transport, communications, data, space and financial industries, as well as (ii) critical technologies such as semiconductors, robotics and artificial intelligence and (iii) other sensitive sectors areas as water supply, health, defense, media, biotechnology and food safety. 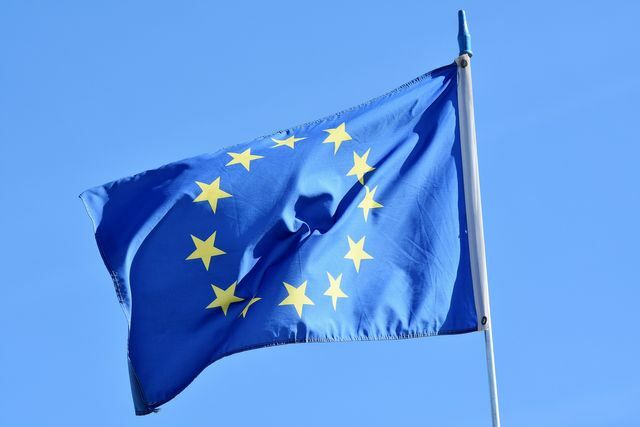 While several EU member states already have, on a national level, FDI screening mechanisms in place, it is now planned to implement on a European level (i) a framework for screening of foreign direct investments, (ii) a cooperation mechanism between Member States and the European Commission if security or public order of another member state could be affected and (iii) European Commission screening in case an investment may affect EU projects or programs of EU-wide interest. It should be noted that competence to approve or block a transaction itself will remain with the member states to ensure national flexibility. Fitting into a wave of global protectionism and increased FDI scrutiny a new tightened European FDI review regime would bring new challenges for acquirers and targets alike, including the following. While global M&A activity is at a record high, the rising impact of foreign investment or public interest restrictions creates uncertainty for companies. The tightening of FDI review processes has reached the European Union. Being prepared for the issues and challenges is becoming increasingly important for deals in the EU. The EU responds: Can the EU Blocking Regulation protect EU-Iran business from renewed US sanctions?